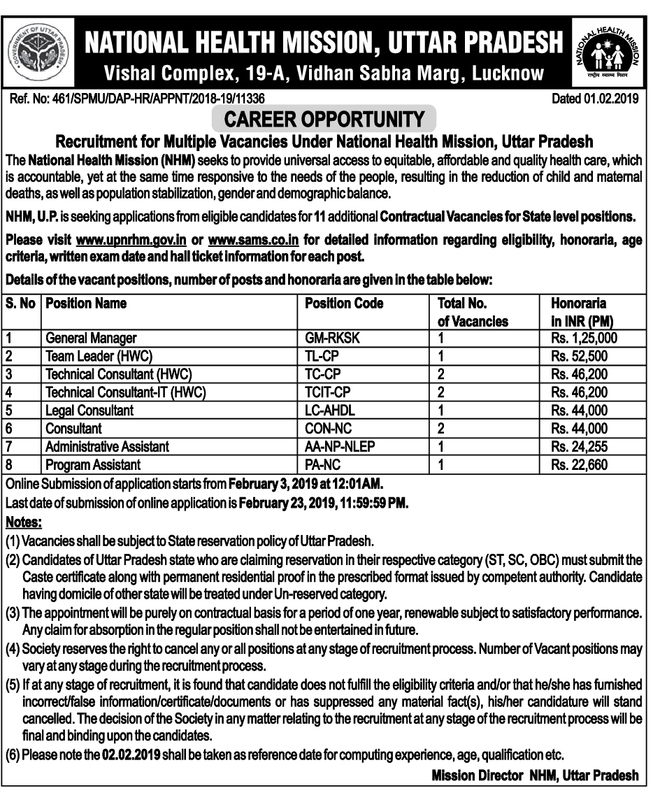 Online Applications for UP NHM 1100+ Multiple Vacancies has been started Now.UP NHM has announced 1100+ Multiple Vacancies under State Level, Division Level & District/ Block Level. 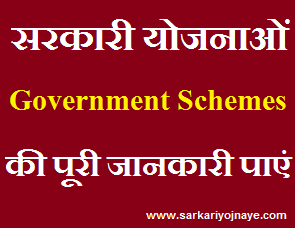 Download Official Notice, Vacancy Position & Apply Online from link given below…. as population stabilization, gender and demographic balance. Under NHM, 100/50/30 bedded state of the art MCH Wings are being established in District Hospitals/District Women’s Hospitals/Sub-District Hospitals/CHC-FRUs to overcome the constraints of increasing caseloads and institutional deliveries at these facilities. 470 dedicated Maternal and Child Health Wings (MCH Wings) with more than 28,500 additional beds have been sanctioned in 18 States. NHM, U.P. is seeking applications from eligible candidates for 900+ contractual vacancies in 24 districts, under the MCH Wing. National Health Mission (NHM), UP has issued Notification for recruitment of Laboratory Technician (LT), OT Technician, Staff Nurse vacancies. Those Candidates who are interested in the vacancy details & completed all eligibility criteria can read the Notification & Apply Online. Information regarding Vacancies is given below…. Selection Process Selection will be based on Written Exam. Candidates can Apply under Online Mode from the Official Website (http://upnrhm.gov.in/). Candidates should have 10th, 12th, Graduation/ Diploma Mark sheets to fill Online Application Correctly.